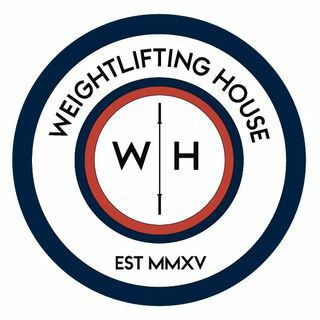 Amazing interview I had on the Philosophical Weightlifting Podcast. As I was away in Kazakhstan last week and unable to connect with Glenn I uploaded an episode I did a few months back on another podcast. I had an amazing time discussing my passion for weightlifting, the current climate in our sport, the greatest moments throughout history, and much more.